Home » Environment, Featured » Details of the sailboat that ran aground! 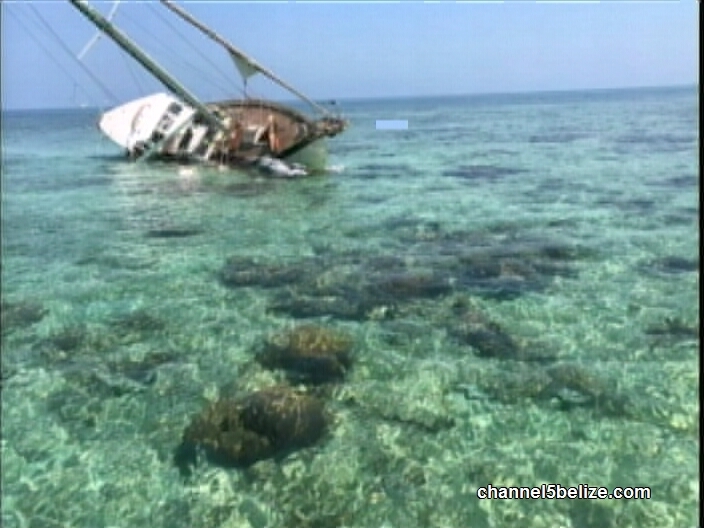 The Belize Coast Guard has issued a statement with the details surrounding a sail boat that ran aground on the Sapodilla Caye Marine Reserve. According to the Coast Guard, they were aware of the incident that happened in the early hours of the morning of Thursday, March fourteenth. 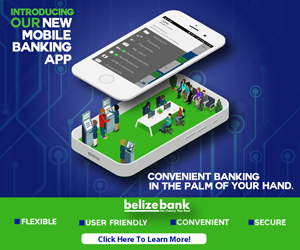 The Hunting Caye F.O.B. received a distress call from a vessel called CHITITTU where the captain reported that they ran aground. A search and rescue was carried out immediately where the officers found six American nationals on board the fort-eight-foot single hull sail boat that was registered in the U.S.A. According to the Coast Guard, the passengers were taken to Placencia and handed over to immigration authorities. 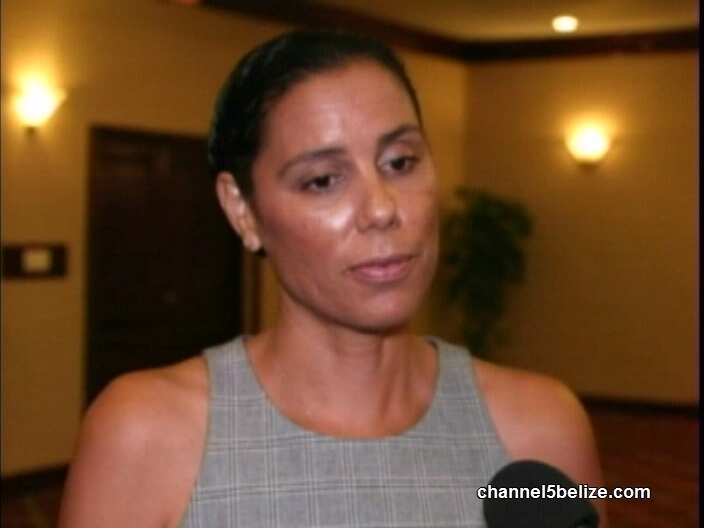 And contrary to reports that the passengers had all left, the Coast Guard says that the captain of the vessel was detained for two days at Hunting Caye. His whereabouts is not clear at this point. According to the release, last week the D.O.E. visited the site to conduct assessments. Today, when we asked the Minister of Environment, Omar Figueroa to comment on the matter he told us that he didn’t have the details and he was awaiting a report. 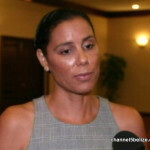 But Oceana Belize Vice President Janelle Chanona did offer a comment on the matter.